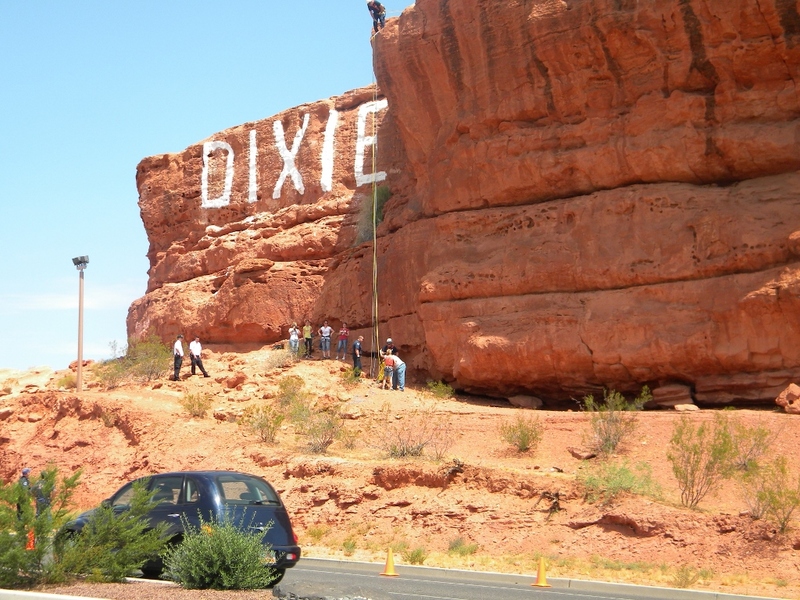 ST. GEORGE – A teenage girl from Salt Lake City, vacationing with her family in St. George, became tangled in her rope as she rappelled down the side of the Dixie Rock Thursday afternoon. 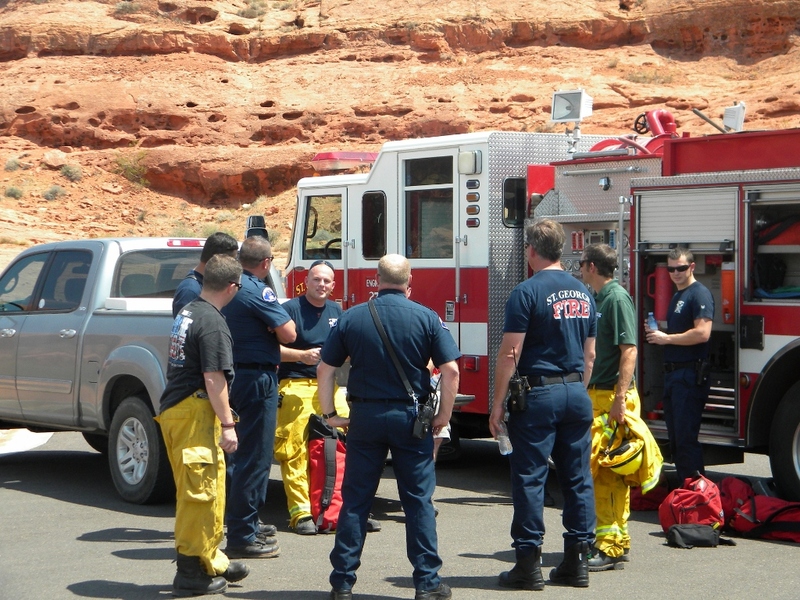 The St. George Fire Department responded to aid the stranded teen, whose hair had become caught in her rope as she rappelled down the hillside. 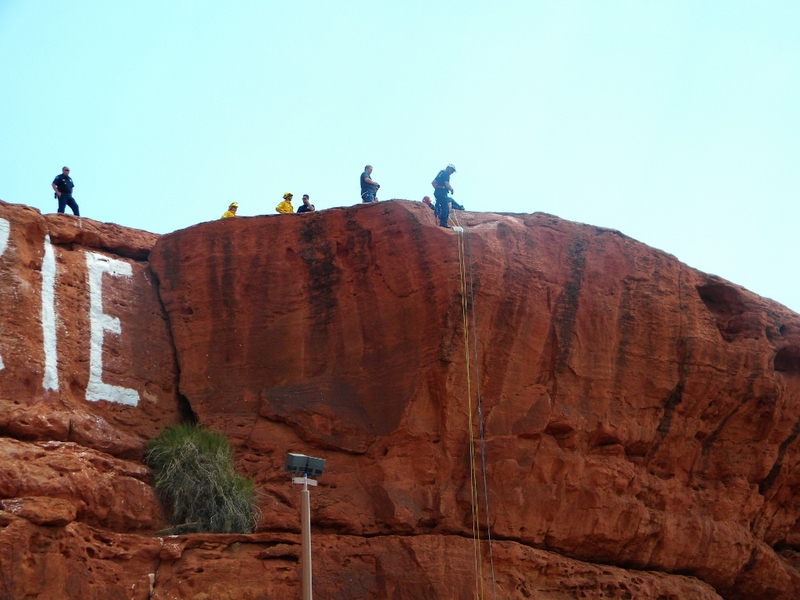 Imlay said this is a common mistake among new rappellers. 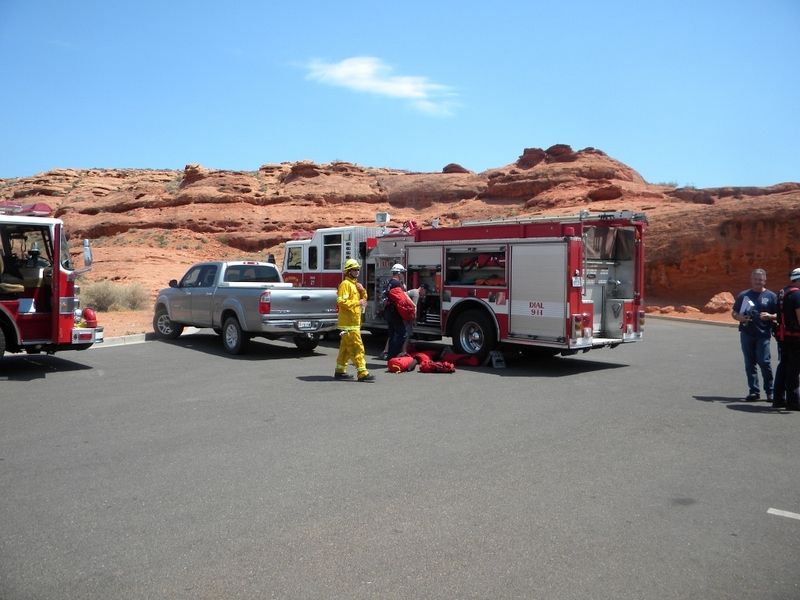 The St. George Fire Department Technical Rescue Team responded to the Dixie Rock after the teen’s family called 911. 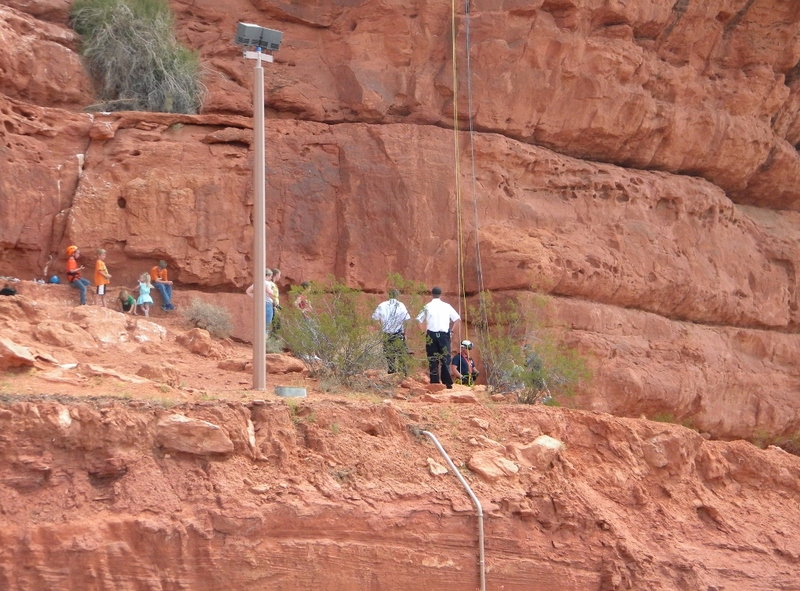 Once on scene, they performed what is called a “pick off.” The St George Fire Department put their own rappelling system in, then rescuers proceeded down the side of the hill and lifted her off her ropes. 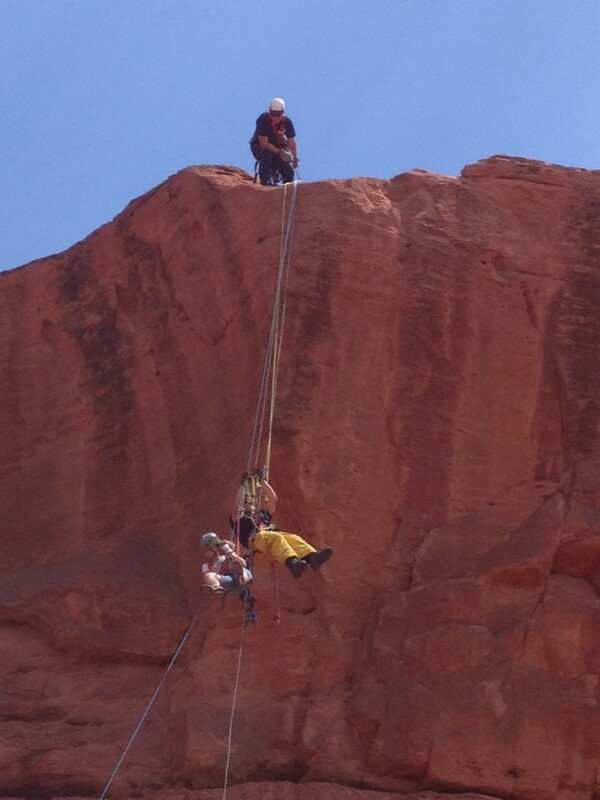 After the teen was lowered to the ground, rescuers established that she was uninjured. 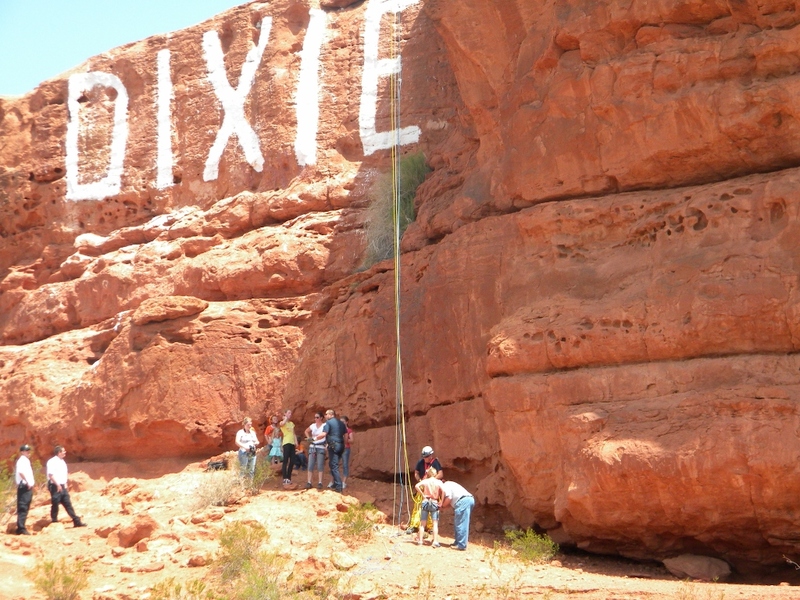 In light of the incident, the St. George Fire Department urges people to be safe and smart while rappelling. T.S. Romney currently lives on a road halfway between Zion and Purgatory. He began his writing and cartooning career at the age of 5, which received negative reviews and was quickly washed off the wall. A former law enforcement officer, an award winning children’s book author, columnist, and cartoonist; T.S Romney brought his talents to St. George News in 2014 as a journalist,. He is also the cartoonist behind the popular SO. 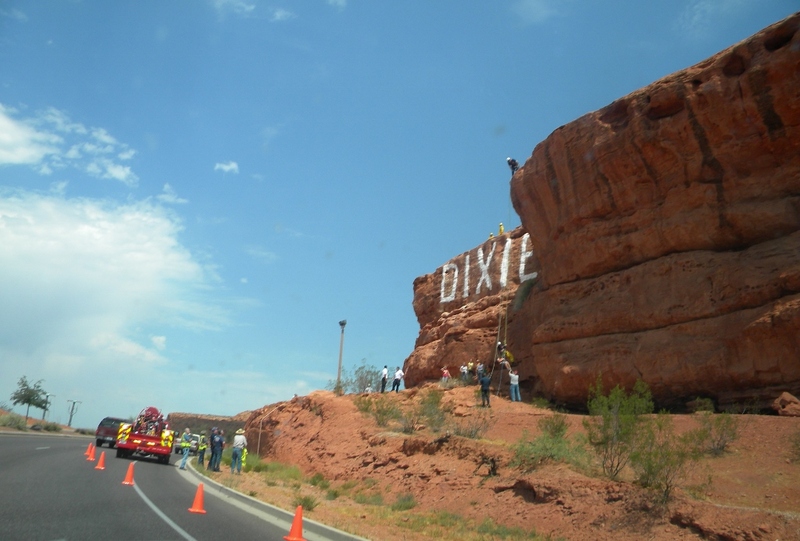 Utah Comic Strip. To see this comic strip go to https://www.facebook.com/soutahcomics. I’m glad to hear our resources are being spent wisely. 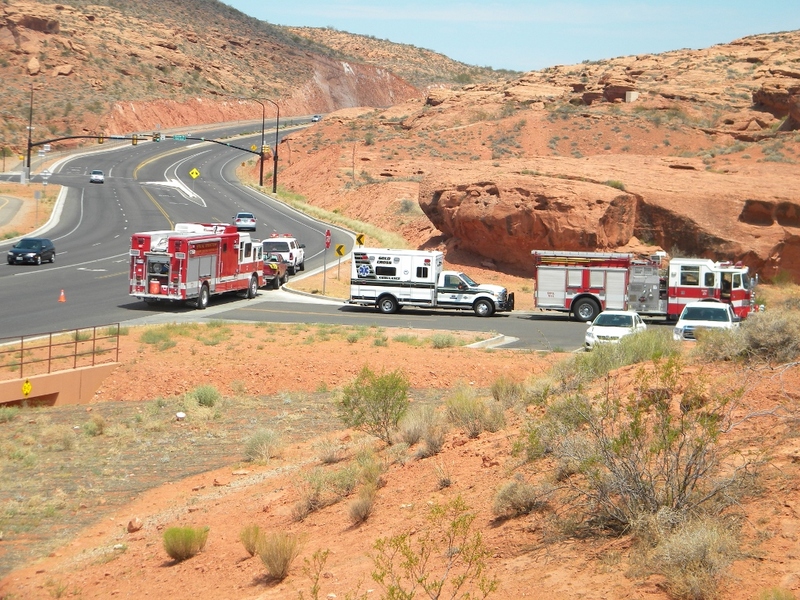 I counted four emergency vehicles. 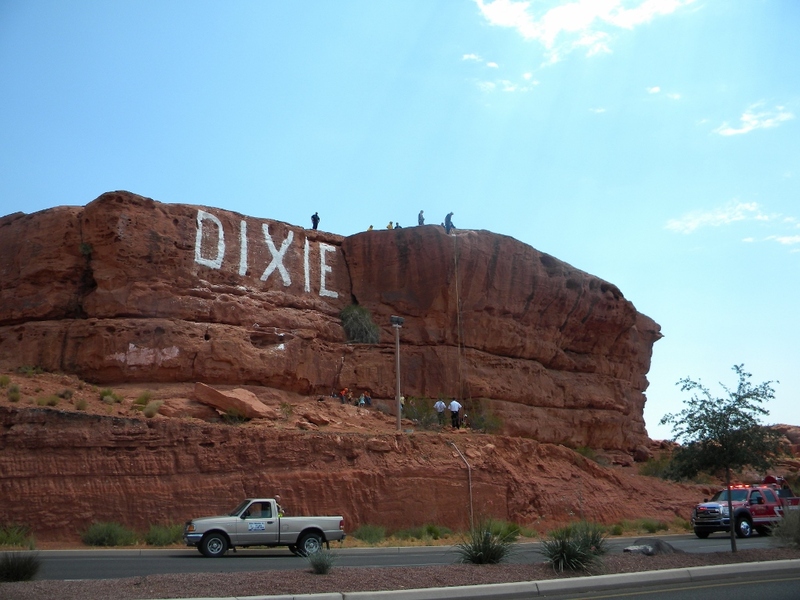 It seems to me that a volunteer group could be used for something as simple as helping someone of Dixie Rock. Mayber I’m crazy. I don’t fault her for the mistake. I fault her instructor. Tuck your hair in your shirt! Being scalped is never a good thing! And to reply to above post, we still have a volunteer Fire Department. 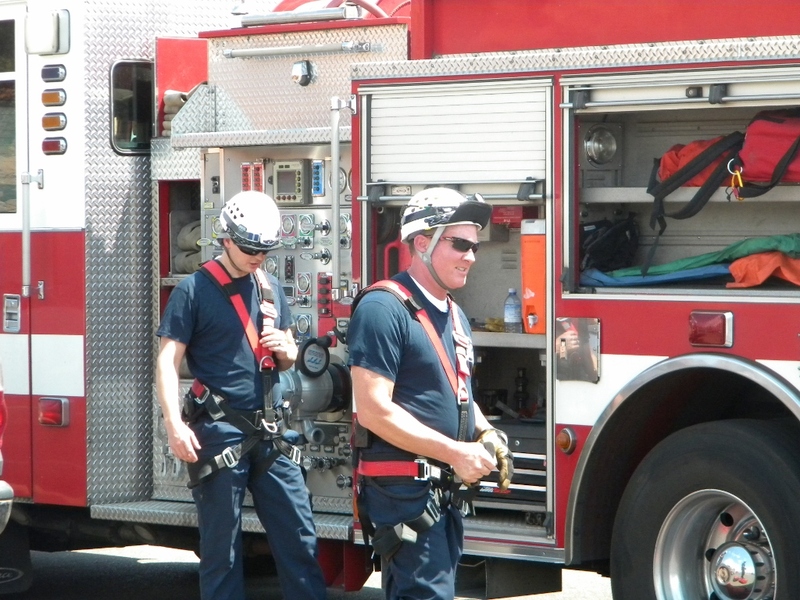 I’m glad the resources are available and training in more simple situations is always helpful. Don’t know if you are crazy, but you certainly are uninformed. Really. 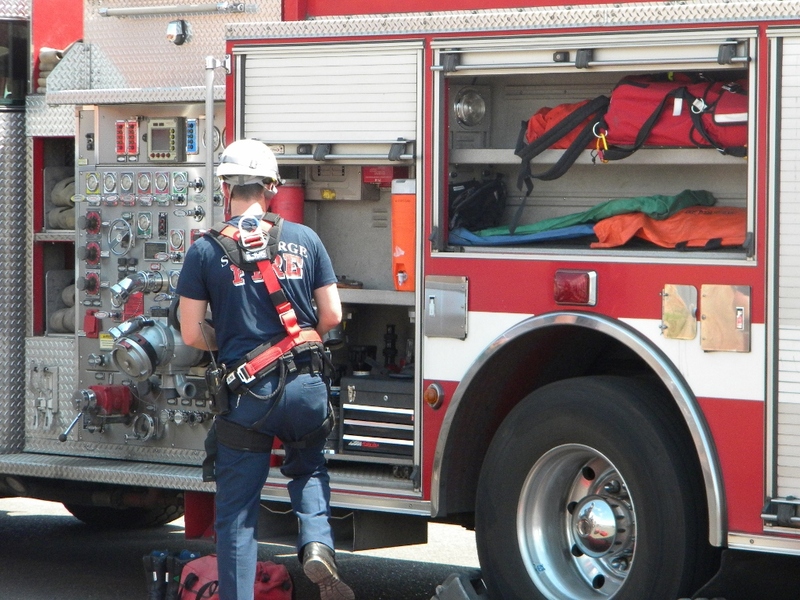 Do you not think it is better to have more than enough people and equipment on hand, than it is to have not enough? Above post was meant for “Concerned,” not for Mike. . . 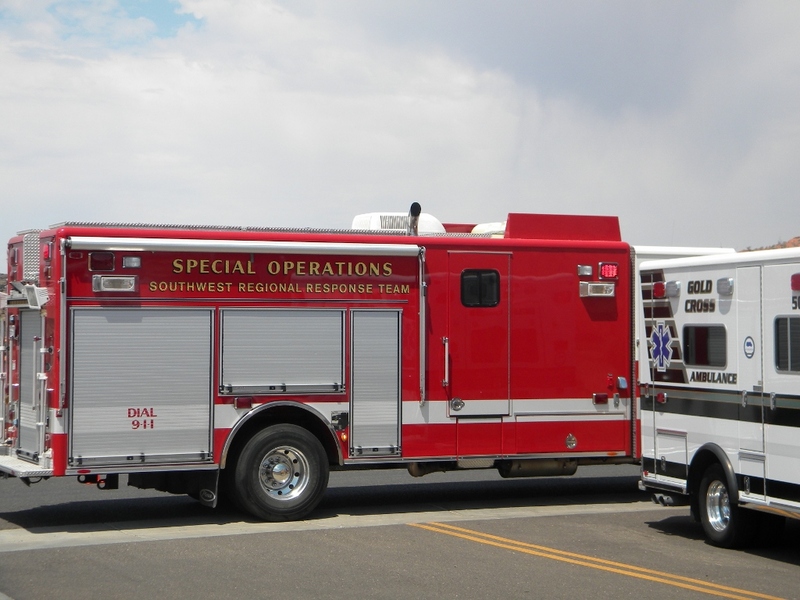 Thank you (always) for being there SGFD…now…SEND HER THE BILL! have to foot the bill. If you want to play, you got to pay!!!!! I can’t believe how ignorant people can be, and I’m not referring to the child who’s hair got caught in her figure 8.
accidents happen people. Next time you guys are in need of help, I hope they don’t send enough people, take too long, send you the bill, and people ridicule you for your stupidity. We’ll see how much you guys are laughing then.